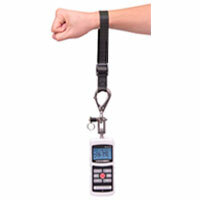 We offer a complete line of ergonomic physical therapy strength testing kits. These kits make job task analysis and ergonomics analysis simple and accurate, ideal for workplace design, physical therapy, isokinetic and ergonomic studies. 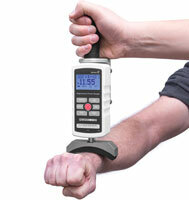 Included is a force gauge and various attachments for testing pull, push force and strength. 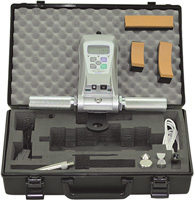 Physical Therapy Kits for testing muscle strength and ergonomic force.